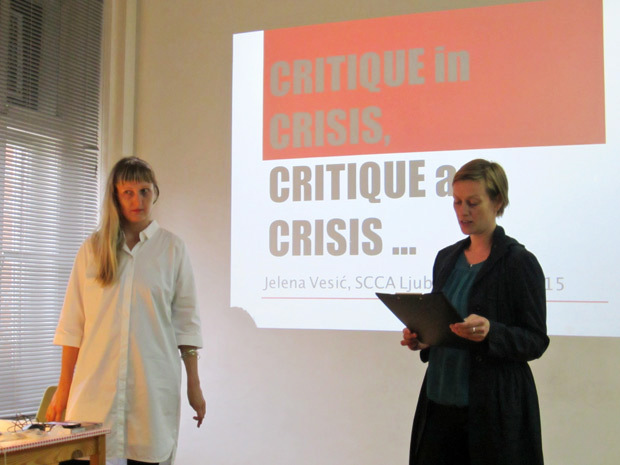 Assuming the current financial and political crisis to be the condition for the accumulation, acceleration and inflation of different critical gestures in various social and media fields, this lecture will examine the possible co-relations between critique and the crisis. 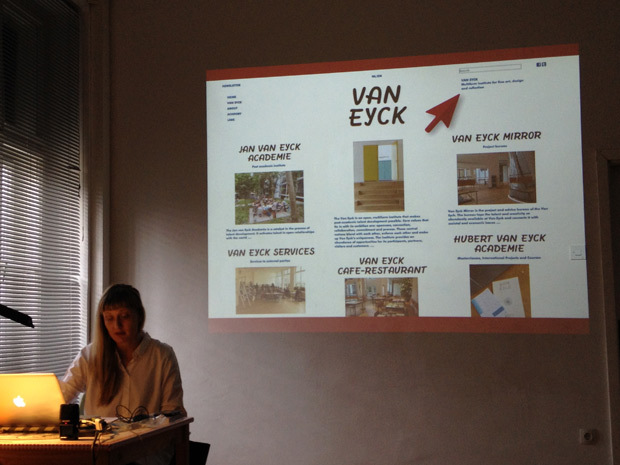 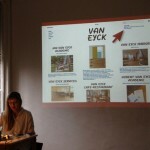 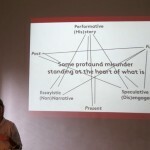 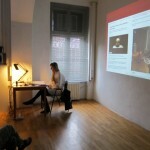 It’s launching point will be the claims that the traditional function of art criticism is being dissolved within the current “symbolic crisis” of the art world and beyond, resulting in a redistribution of interests towards information- and exchange-based practices (of curating, blogging, participatory discussionism and forum-based opinionism, etc). 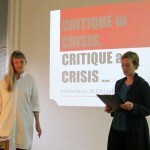 The lecture will also discuss the internal association of critique with the moment of crisis, observing critical judgment as the activity of distinguishing (“bad from good”, “truth from deception”), through which precisely its potential for separating creates the capacity to overturn the existing state of affairs and the possibility of change on the horizon of thinking. 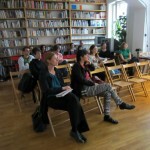 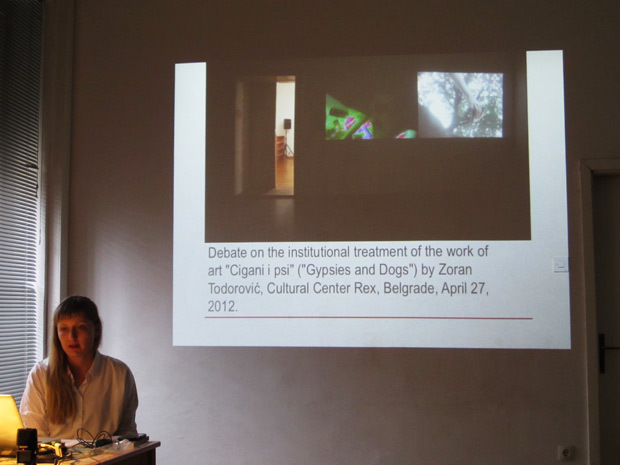 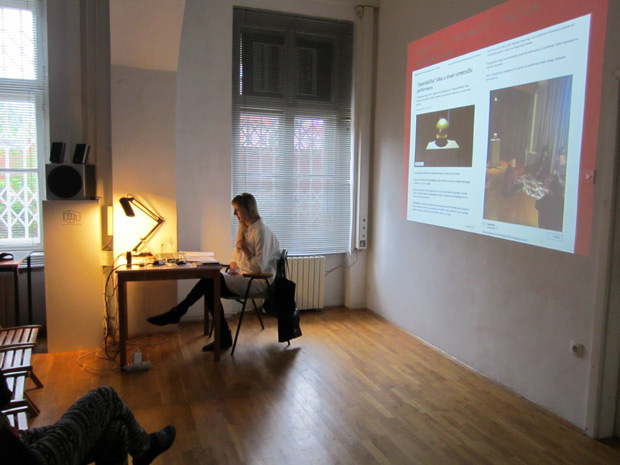 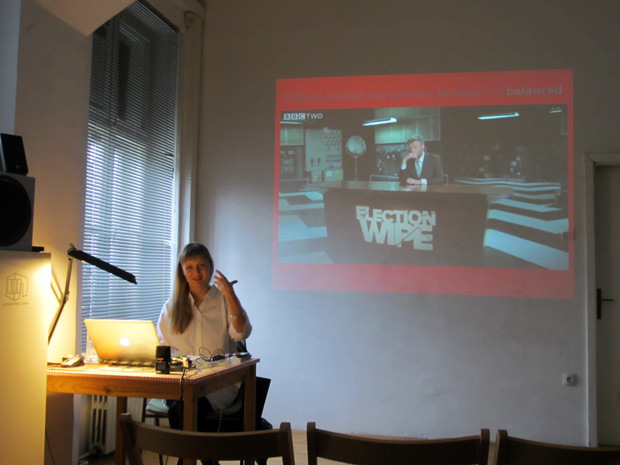 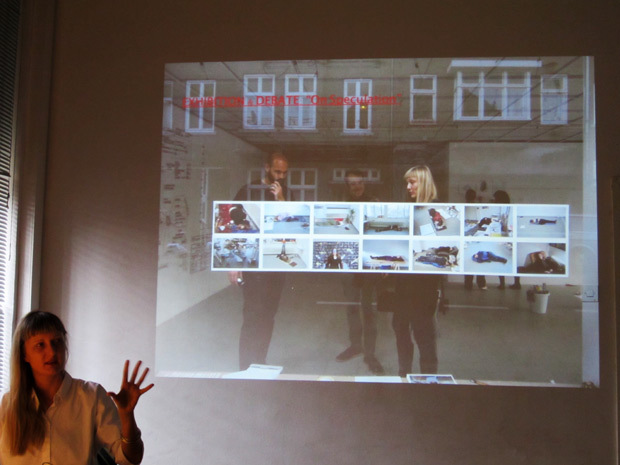 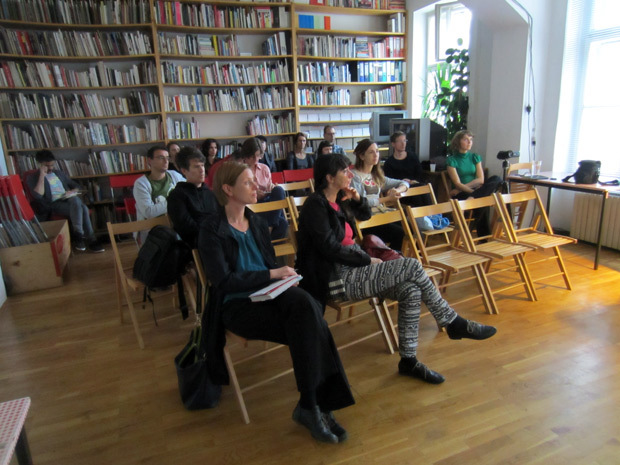 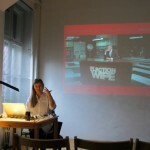 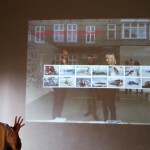 Organised by: the Igor Zabel Association for Culture and Theory; SCCA–Ljubljana/World of Art. 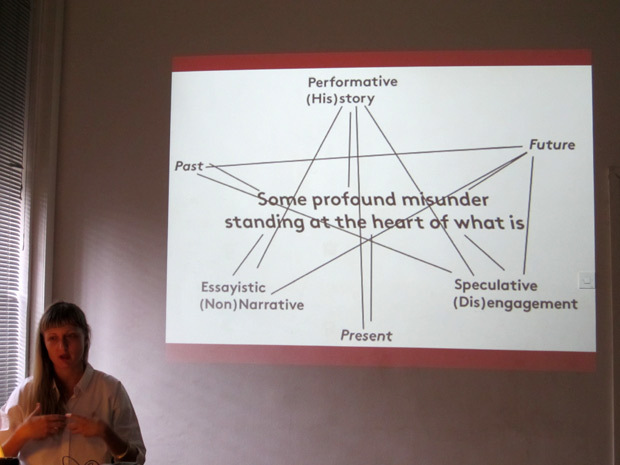 The lecture will be held in English and is part of the World of Art public programme How Critical Is the Condition of Critical Writing?